Teen girls have a lot on their plates. Overscheduled and overburdened, achieving goals can be a challenge when procrastination, crappy thinking, and other obstacles get in the way. In Doable, readers get to know themselves in a realistic way, leading them to blaze their own trail and turn a to-do list into concrete accomplishments, whatever those accomplishments may be. 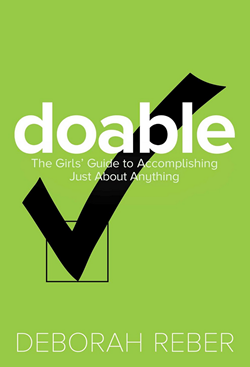 In Doable: The Girls’ Guide to Accomplishing Just About Anything, teen empowerment author, expert, and life coach Debbie Reber offers a simple, accessible approach to tackling any goal—big, small, mundane, or world-changing—by addressing these obstacles and offering a step-by-step method girls can easily adapt to whatever it is they’re looking to do. Your day starts at 6 a.m. and ends at midnight—if you’re lucky. You keep up with all five hundred of your friends on Facebook. You practically invented the word “multitasking.” Sound familiar? You’re not alone. You are part of the most overscheduled, overprogrammed, and overwhelmed generation on the planet. 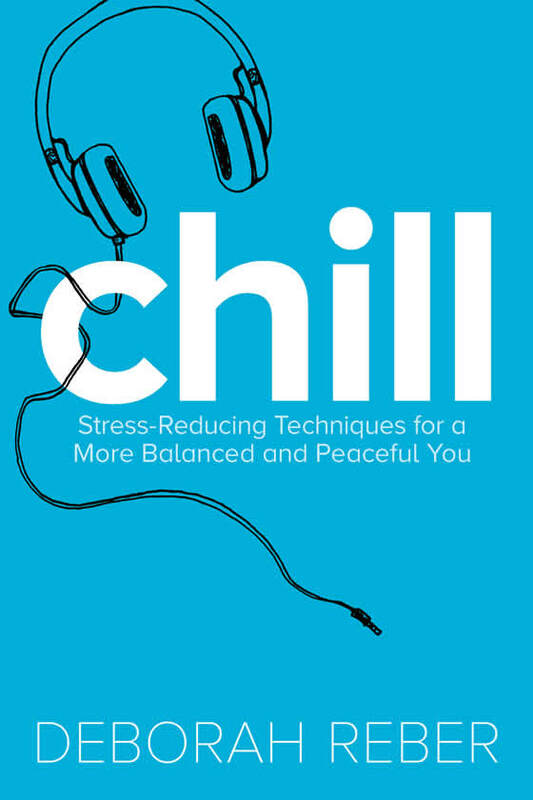 Chill can help you manage it all. 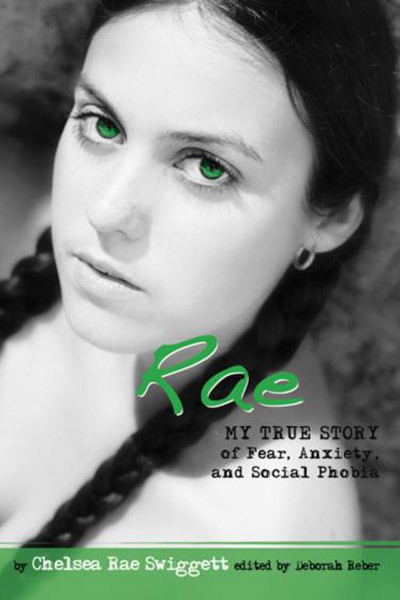 In Debbie’s debut young adult novel, Janna is quickly adapting to life in Seattle as a high school exchange student from Hungary. Or at least Julian, the cute boy she met in a coffee shop, thinks she is. The truth is, he overheard Janna using a phony accent, and now she’s stuck playing the part. Will Julian want to be with the real Janna? Or will she discover that lies don’t always translate to love? 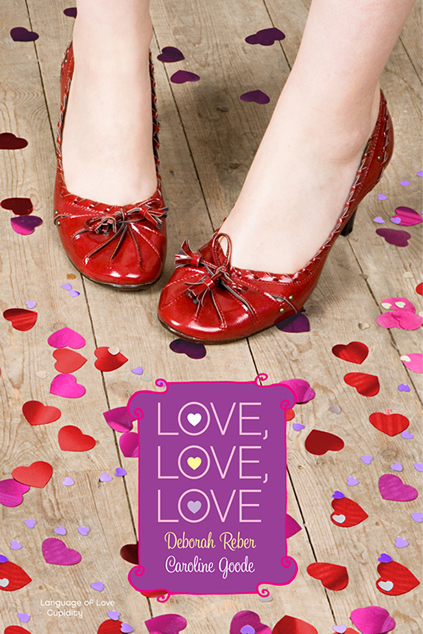 Language of Love is part of a 2-novel collection, published under the title Love, Love, Love. Debbie created and edited the first-ever series of teen-authored memoirs, written by teens for teens, Louder Than Words. 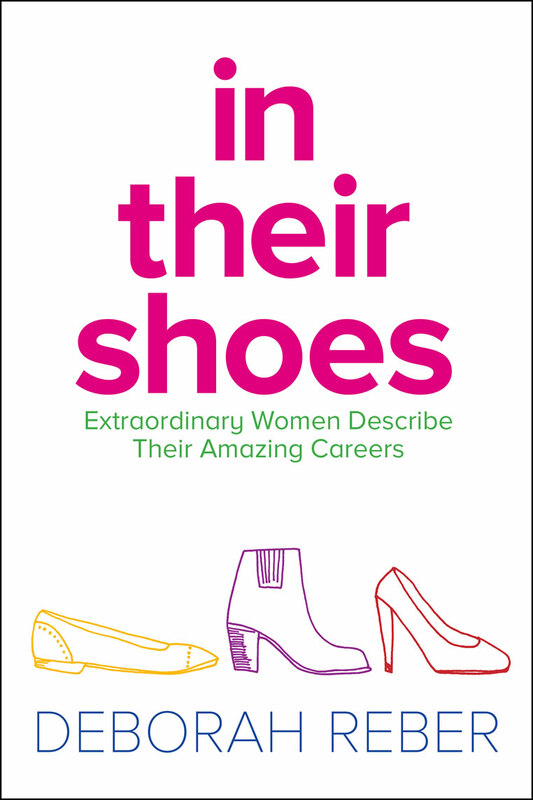 This breakthrough series gives talented teen writers a voice and an opportunity to share their experiences and unique stories in a powerful, authentic way. Run for Your Life gives you the lowdown on what you need to get moving—from your first trot down the block, to simple training programs, to racing and cross-training. 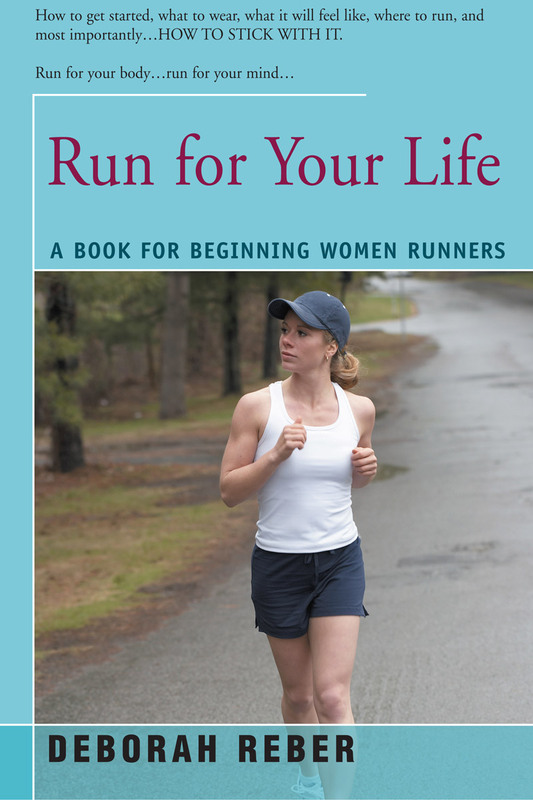 Both a great reference and a powerful motivational tool, Run For Your Life provides advice that will get readers started in a sport that benefits both body and mind.